Drug addiction is a struggle with oneself and can create a nightmare of a wonderful life for anyone who gets absorbed in it. A temporary solution that relieves the pain and makes a person fly in his emotions makes him/her tragically prone to the biggest struggle of mankind in the present generation which is drug addiction. America is the country which is economically strongest and currency wise ruling the world with the dollar. With the largest number of entertainers and politicians in the world also has the largest number of registered cases of drug addiction victims. The natives of America are more engrossed in running their lives the way they want which has kept them on toes in every way. The number of reported cases of drug addiction victims are from America in the world. Coming to the celebrities, they are the ones who are highly involved in drugs and alcoholism which has in every way miss led the masses. Celebrities, in order to achieve the highest ranks in terms of money and fame, go through tremendous pressure and face lots of upheavals in their battle to reach the highest paid or highest grosser crown. 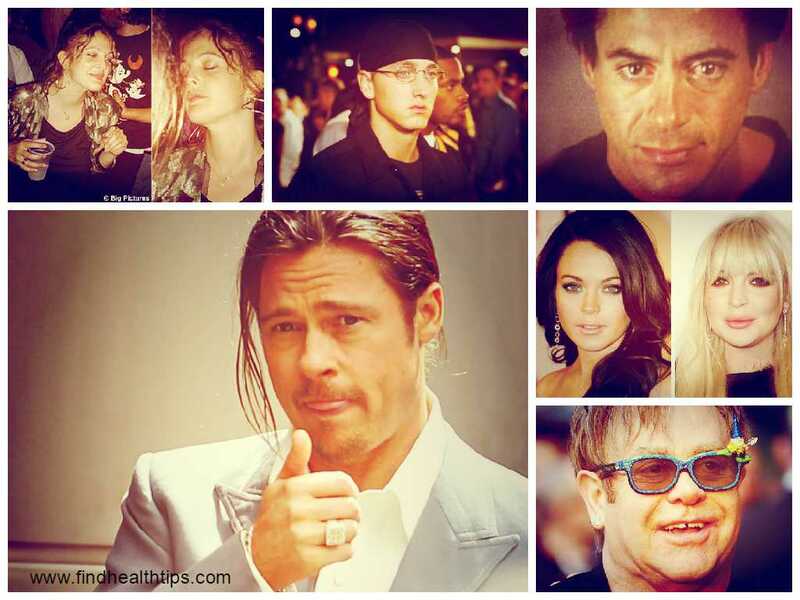 Many celebrities have also come openly in the media and admitted that they have battled their drug addiction and alcoholism. Let’s have a look at the number of celebrities who have come on record to speak about their drug problems and how they came out of it. Disney’s favorite child artist and the youngest to join Hollywood, Lindsay Lohan has gone numerous times to the rehab to get clear for her drug and alcohol addiction. In her latest interview with Oprah Winfrey, Lindsay Lohan neatly got tears in her eyes in stating her battle with drugs. Lohan claimed that she faced lots of trouble as one of her family member died when she was working on the documentary and also her constant court sessions made her immune to alcohol and drugs of her own choice. 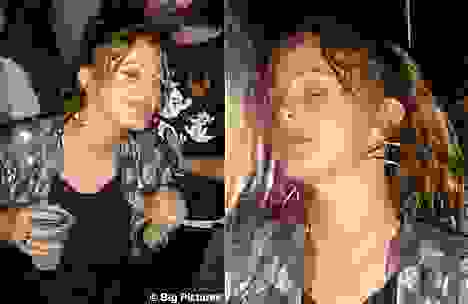 She further added that she constantly missed her drug control sessions because of lots of miss match scenarios which led her to spoil herself as she was not able to handle any more pain Hence after her consistent rehab residency and her sessions made her get control of her life again and so she was able to avoid drugs and was partially successful in getting the wheel of control of her life again. She further opened that she used to have cocaine which made her go for alcohol again because of cocaine’s stimulant properties. She stated that she spent the beautiful years of her life struggling and battling the drugs and her alcoholism. But she has revived and has come back to the Hollywood industry to get more work and lead her way of life the way she wants. Well al sympathized to her and appreciation for her battle against drugs. MUST READ How to Maintain Health for Better Performance On Screen - Better Health Tips? The highest paid and the most deviously looking actor has once faced drug addiction problems. 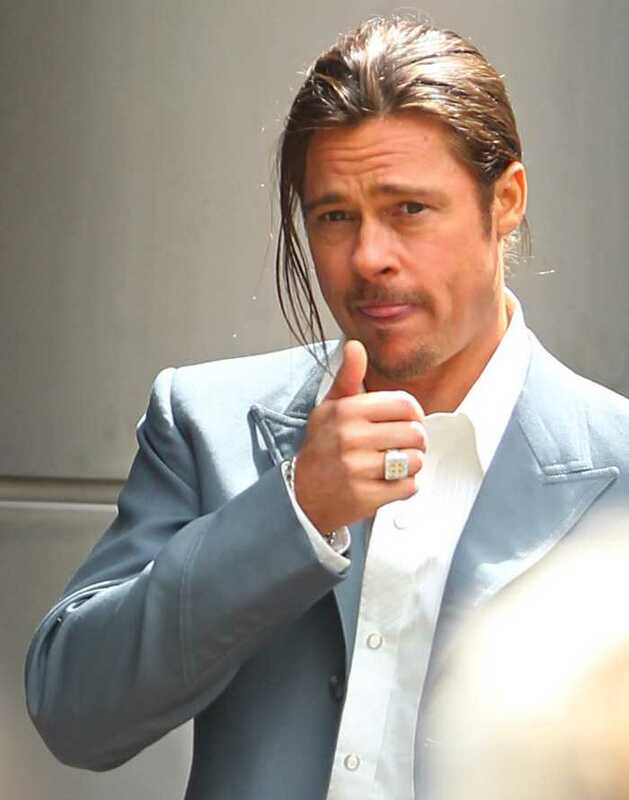 In the early 1990s when Brad was new to fame and money usually used to smoke lots of marijuana and booze. The actor last on the premiere of his movie World War Z which he himself has produced and starred in it as well went on the record to state that he has spent lots of his beautiful years in battling his addiction to marijuana and alcohol. He stated that he had done lots of drug damage to himself because he lived a vacuum life and his urge to explore new things in his life led him to drift towards drugs. He used the dreadful drug for nearly decades and only at the time of his engagement to Jennifer Aniston, he was able to make a conscious change and promised himself to never look back to those days where he damaged not only himself but also tormented the people around him who he loved and cared about. It would be apt to say that his will power and his love for the people around him made him quit the drugs and lead back a normal and beautiful life that he is in today. Th e iron man in the reel life and also in the real life, Robert Downey Jr hs also seen days in his life where he was not able to sleep until he took drugs. 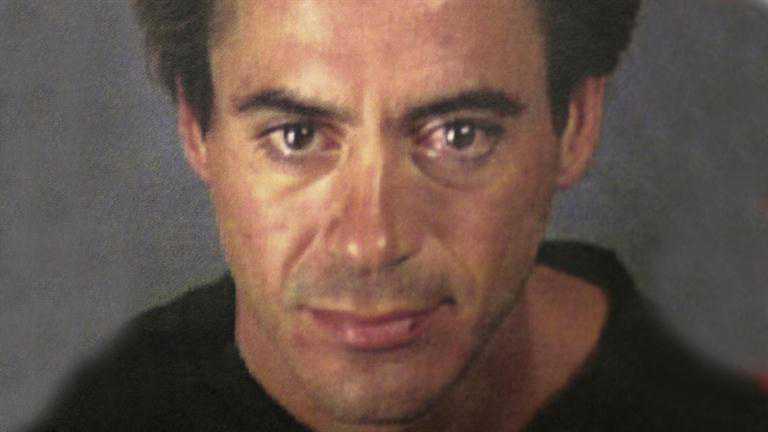 Robert admitted to his recent interview with the Vanity Fair magazine, that before his marriage and his iron man success, he was addicted to drugs and he was not able to walk if he had no drugs in anytime of the day. Robert said that he was able to leave drugs only because of his wife and his children. He said his wife has played a big role in giving him his life back. Further adding, he claims that meditation, yoga and Wing Chun kung fu has played a bigger deal in keeping him away from the disastrous drugs. He adds that before iron man came in his life, he had a failed career and no family which eventually led him to frequent drug use and alcohol. He happily says that with love and control in an individual’s life anything is possible and that’s the way how he came back to his normal self once again. World’s highest paid rapper and the most successful musician in the world before his fame days went through hell of drug addiction. 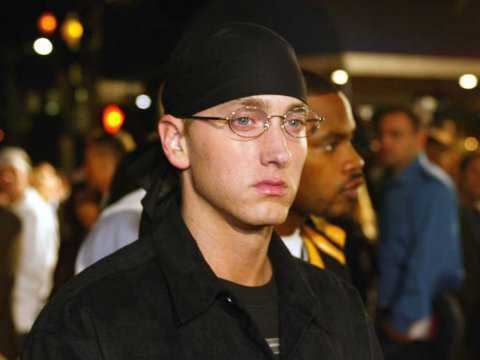 Eminem in a press conference admitted that he nearly committed suicide for his failed battle for drugs. He said before becoming famous, he used to live on the streets and was constantly beaten up by bullies for his attempt to rap. He used to live with his mother and aggressively took constant pills in order to fight the pain that was dwelling inside of him. He said that when he realized it was bad for him and was spoiling his body, it was too late and hence he prolonged for help as he was not able to do this on his own. He sadly said that on night he was trying to commit suicide and failed in it. Post his failed attempt of suicide made him realize that he is given a chance to live for a cause and hence improved his life. The famous musician and one of the richest man in the world has battled cocaine addiction and alcoholism. He openly admitted that he use to sleep in cocaine with lots of alcohol surrounded around him. When asked that how he was able to win his drug addiction, he replied that he wasn’t aware of the fact that his generation has ended and people of his age are living their lives perfectly like normal people. He went on further and added that he has went rehab but just get the normal life back and hence after feeling the difference, he dropped the idea of using drugs and alcohol in excess. 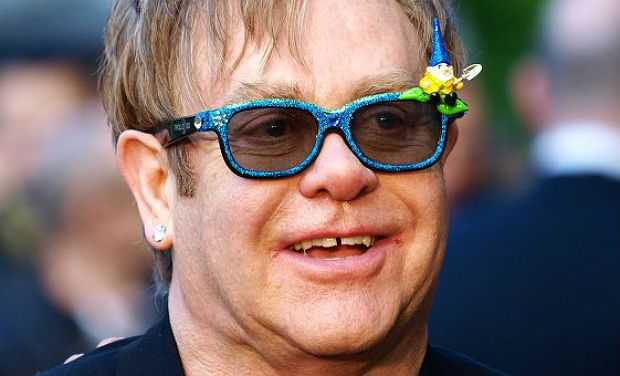 Way to go Elton John as you are gem of a person and lots of people look upon you for inspiration. The beautiful and the charming actress of Hollywood who has managed to get her own star in the Hollywood Walk of fame. The actress claimed to have gone trouble years with her battle with marijuana. She said she used to smoke pot while she was of the age of 11 years. She claimed that in the vacuumed life she was frustrated with the thought that she might come out of the frustrations and her limited life choices. Reportedly, Drew is uneducated and never went to school and has a reliable manager who signs her movie contracts and deals. When asked that how she was able to leave pot, then she gave a funny answer that she got bored. Yeah, read it right. Drew left drugs because she was bored and hence didn’t find it any more fun. Well our favorite celebrities have their stories of fighting drugs and reading it further makes us feel that it is frustrating and painful. Leaving drugs is hell of a task and a problem that shouldn’t enter any one’s life. Fighting inner demons depends upon our internal courage and will. Drugs is a temporary solution to a problem but takes a permanent price of staying in our lives forever. Celebrities have come out of it because they have resources and money to fight it. We as common people don’t have that much of resources and can easily fall prey to the deadly drugs. If problems are their then there are definitely a solution for it and the solution always lies in the mind. Mind is never wrong as it is capable to find a way out of every problem and a challenging situation. Many hospitals have their physiatric wards where there are doctors and treatments for fighting stress, depression and addiction also. I remember hearing that Drew Barrymore started doing drugs when she was 11. So sad. But where she is now in her life shows that there is hope for people battling with addiction. 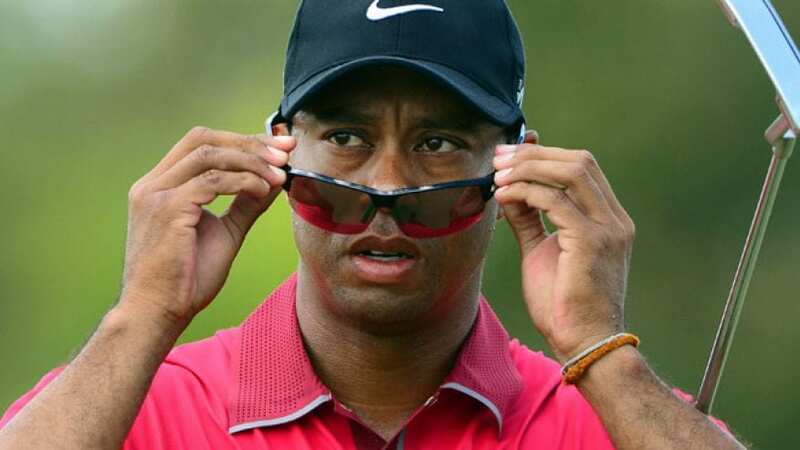 Tiger Woods’ LASIK surgery – Who Did and Cost Involved in It?